Learn how to protect yourself from any real world threat with the best Krav Maga training in San Dimas. Join us today and get fit while learning how to stay safe in any situation! 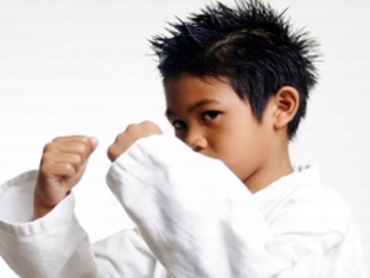 Help your child build confidence and establish long-lasting habits of fitness and better health with our Kids Karate Classes in San Dimas. Perfect for boys and girls of all ages! Push your body like never before with our MMA training in San Dimas. You'll quickly build a practical strength and core self-defense skills for any situation. Get started today!